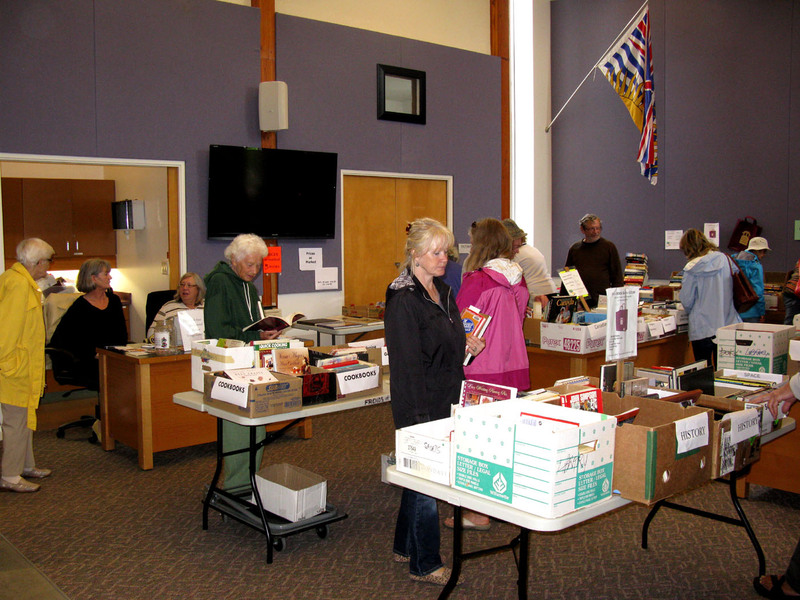 Friends of the Sechelt Public Library is an independent non-profit organization that was founded in 1997. It is made up of a passionate group of volunteers who raise funds on behalf of the library, promote literacy and learning and public awareness, and advocate for and strive to ensure that our Library continues to be a central and vital part of Sechelt. The Friends meet at 1:30pm on the fourth Thursday of the month at the Rockwood Centre, 5511 Shorncliffe Ave, Sechelt. Fees are $5 per year. If you love books and the library, enjoy the company of like-minded interesting people, and are looking for something worthwhile to do consider volunteering with the Friends. For more information contact the current co chair of the Friends, Sandra Friedman at 604-885-5998 or speak with our Chief Librarian, Shelley Archibald at 604-885-3260.